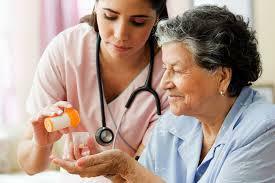 Samaritan provides a variety of non-medical, personal care services that are tailored to meet the needs of our clients. Each of our customized care plans address the requirements of the client and is reviewed on a periodic basis to ensure that we exceed the expectations of those entrusted to our care. Whether you are recovering from surgery or illness, or living with a chronic disease, Samaritan offers a variety of home health services to assist seniors, new or expectant parents, and other individuals that may need extra help around the house. 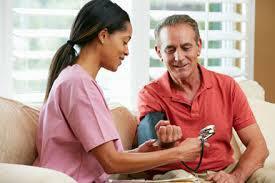 We provide the assistance necessary to maintain a safe and independent lifestyle. Samaritan is focused on one goal - ensuring the comfort of our clients ! 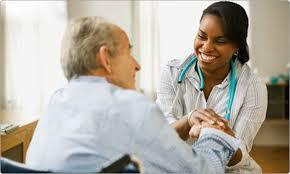 Samaritan Home Health Services is the premier home health care company in Northeast Ohio. With area-wide coverage and the most professional caregivers, we provide a level of service that exceeds the healthcare industry’s highest standards. Our healthcare professionals design individualized programs of care that ensure that patients can be treated in a cost-effective manner while achieving all the benefits of in-home care. 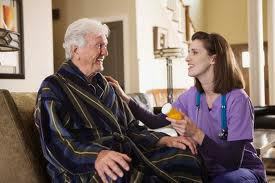 Our caregivers are carefully selected and trained and are accustomed to delivering superior service in a respectful and courteous manner. Samaritan is owned, managed and operated by healthcare professionals that understand that ensuring the comfort of clients is our primary objective. When a loved one is unable to perform personal tasks such as cooking, bathing or grooming as a result of a medical condition or age-related conditions, we can assist with these tasks in the comfort of their own home. The difficulties that a family faces when someone is unable to care for their basic needs are understood by our team of experienced caregivers who can provide assistance 24 hours per day / 7 days per week. Sometimes the best medicine is a friendly face. 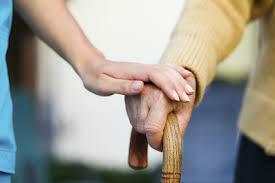 We can provide respite care and companionship services in order to foster a sense of freedom and independence.